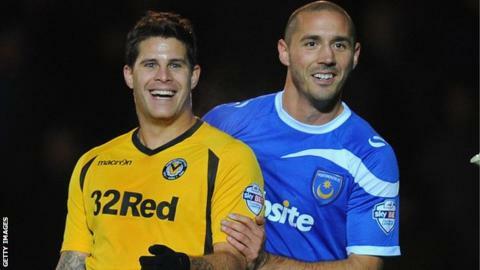 League Two Newport County have released striker Danny Crow with immediate effect. The former Luton and Cambridge forward played 65 games for the Exiles, scoring eight goals, after joining in 2012. The 28-year-old has only made two appearances this season and was transfer listed earlier this month. The club say Crow has ambitions to go into coaching after helping out with County's academy and Under-16s side during his time in south Wales.